David Branch joins the show after his impressive knockout of Thiago Santos at UFC Fight Night: Barboza vs. Lee and discusses his gameplan going into the fight, learning from his loss to Luke Rockhold, whether he'd move up to Light Heavyweight or not, Whittaker vs. Romero 2, and more. Later, "The Black Beast" Derrick Lewis calls in and talks about his UFC 226 bout with Francis Ngannou, making changes to his training, trash talking on social media, and a lot more. 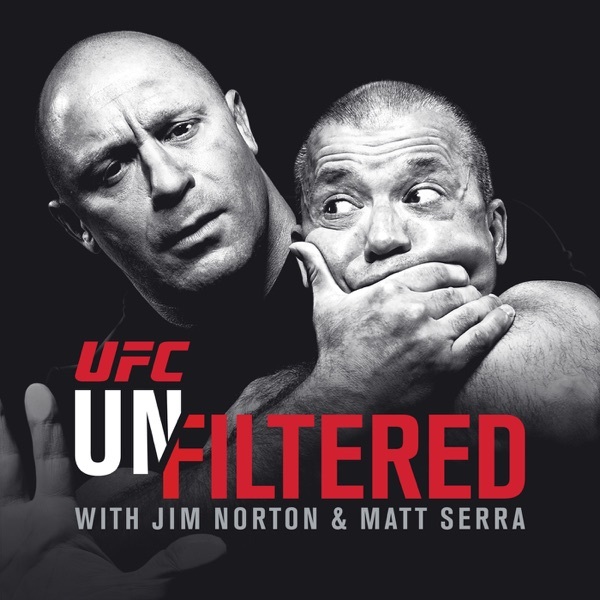 Plus, Jim and Matt discuss Matt's upcoming induction into the UFC Hall of Fame and break down all the action from Atlantic City from this past weekend.